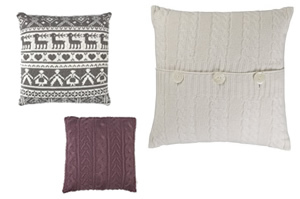 Prepare yourself for the cold winter days with these comforting and snugly knitted cushions. 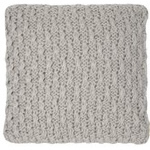 These selected hand knitted cushion covers have a homely and welcoming feel, perfect to relax on in front of a log fire! Amongst all the lovely cushions, you will also find a cushion knit kit from John Lewis and we have added a couple of designer cushions from Seek and Adore. 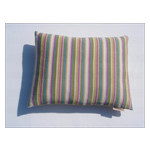 We haven’t yet published any instructions to make knit cushion covers but this link redirects you to the making section of Folsky where you will find all steps to make an envelope knitted cushion cover. You can also buy some pdf knitted cushion cover patterms such as the PDF Knitting Pattern Cranberry Kisses Reversible Cushion Cover for £2 from the seller “hand knitting things”.